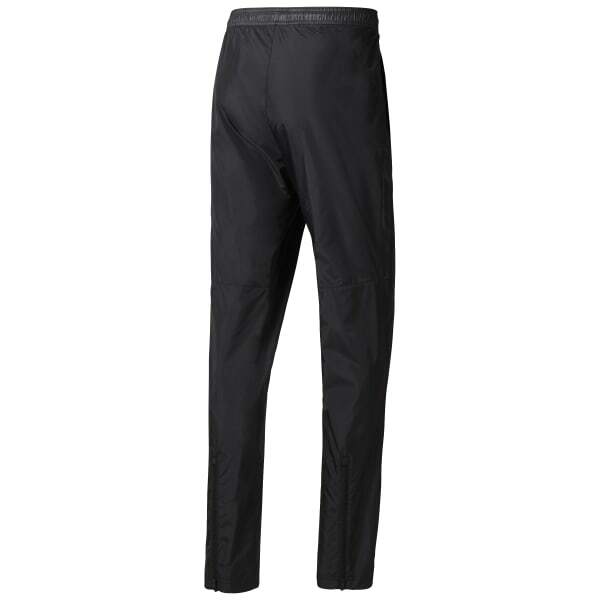 Outdoors or at the gym, these woven pants are ready to work out. 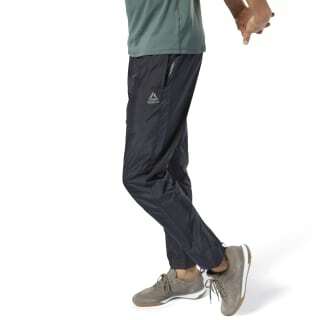 Water- and wind-resistant, they're suited to block the elements when you take your session outside. A zipper at the hem adjusts when you need to switch footwear, and the elastic waistband helps secure the fit up top. Open hand pockets offer storage when needed.